“TRISHA” THE ADORABLE FEROCIOUS SABRE TOOTH TIGER WILL MELT YOUR HEART FOR SURE. FABRICS WILL VARY. 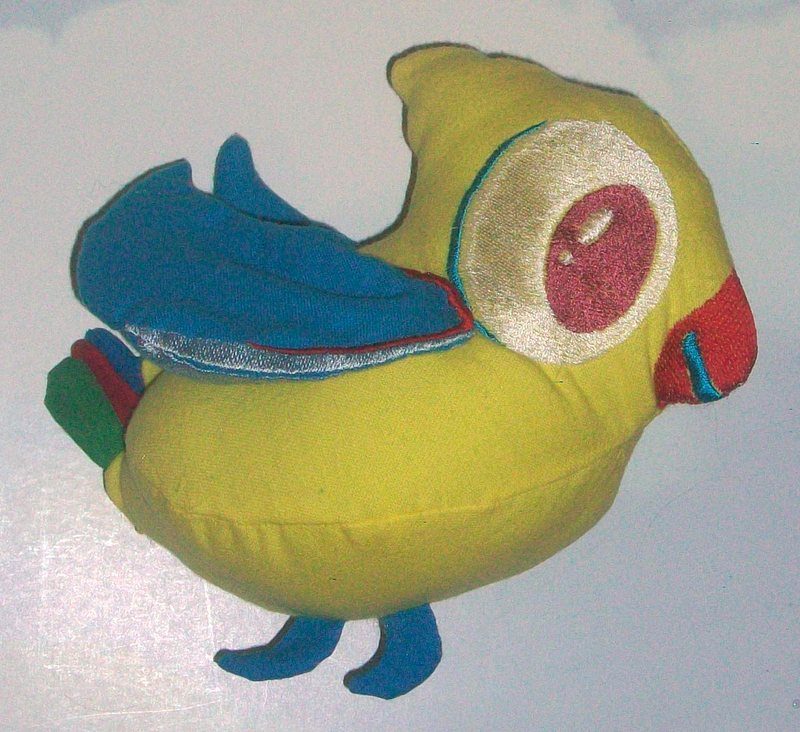 WE CAN DO CUSTOM STUFFED TOYS & ANIMALS AND MANUFACTURE THEM TOO. 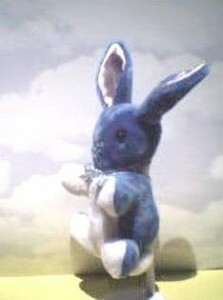 “LUKE” THE RABBIT IS JUST WAITING FOR A HUG FROM YOU ANY TIME OF THE YEAR. THE RABBIT IS MADE OF SOFT FAUX FUR, LOCK WASHER EYES FOR SAFETY, HYPO-ALLERGENIC STUFFING AND SATIN INSIDE THE EARS. FABRICS WILL VARY. 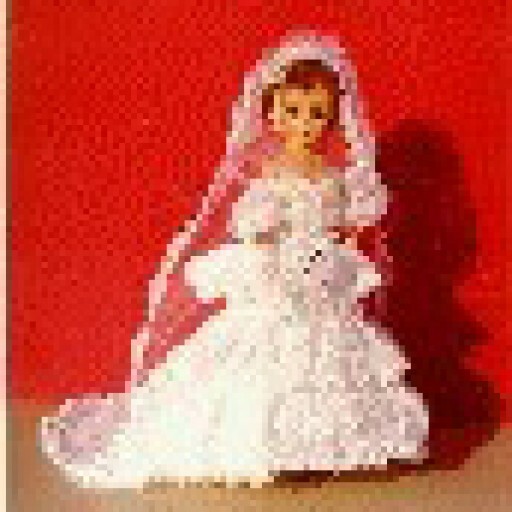 WE CAN DO CUSTOM STUFFED TOYS & ANIMALS AND MANUFACTURE THEM TOO. “RUBERT” THE HORSE WANTS TO GALLOP INTO YOUR ARMS FOR A HUG FROM YOU. 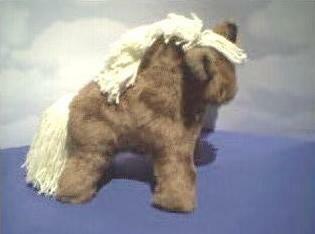 HE IS MADE OF SOFT FAUX FUR, LOCK WASHER EYES FOR SAFETY, HYPO-ALLERGENIC STUFFING WITH A YARN MANE & TAIL. FABRICS WILL VARY. WE CAN DO CUSTOM STUFFED TOYS & ANIMALS AND MANUFACTURE THEM TOO. “SAMMY” THE BIRD WON’T FLY AWAY BECAUSE HE LOVES YOU! FABRICS WILL VARY. 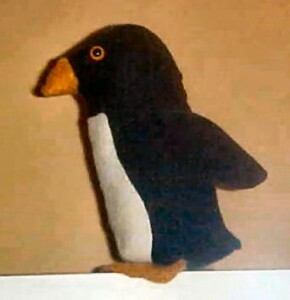 WE CAN DO CUSTOM STUFFED TOYS AND ANIMALS AND MANUFACTURE THEM TOO. “MIKE” THE MAMMOTH HAS SOFT FUR AND A NICE PERSONALITY. HE IS A FRIEND OF THE SABRE TOOTH TIGER. HE IS NOT EXACTLY FERICIOUS, BUT I WOULD NOT HAVE WANTED TO GET NEAR HIS TUSKS IN THOSE DAYS. 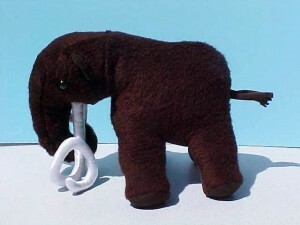 MIKE’S TUSKS ARE MADE OF SATIN FABRIC AND WILL NOT HURT ANYBODY! FABRICS WILL VARY. 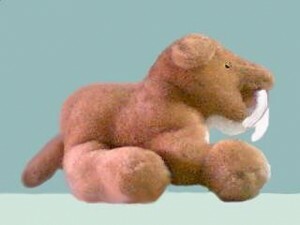 WE CAN DO CUSTOM STUFFED TOYS & ANIMALS AND MANUFACTURE THEM TOO. “TUXEDO” THE PENGUIN WILL WADDLE INTO YOUR HEART. FABRICS WILL VARY. WE CAN DO CUSTOM STUFFED TOYS AND ANIMALS AND MANUFACTURE THEM TOO.